" Easy to use, easy to setup if you need to change.CPAP.COM made it an easy choice. " " Fantastic product and quick service. The machine is perfect and the aromatherapy kit is a great addition. I thank you so much. " 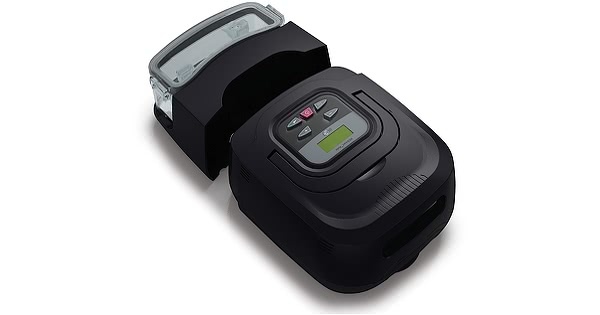 RESmart Auto CPAP Machine is an auto adjusting machine that delivers a therapy air stream at the optimum air pressure based on the user's needs throughout the night. Sensitivity Setting, a feature unique to the RESmart Auto CPAP, allows the user to set the responsiveness level of the auto-adjusting algorithm. It offers settings 1 through 5 with 1 being a "soft" adjustment and 5 being a "hard" adjustment. "Soft" means that the adjustment will be applied over a longer period of time and "hard" means it will be applied more quickly. The machine is set to a default setting of 3 or mid-range Sensitivity Setting. RESlex is a therapy comfort feature that reduces the air stream pressure during exhalation making it easier to breathe out against the flow. RESlex can be set to a level of 0, 1, 2, or 3 with 3 being the largest drop in pressure at exhalation. The default setting for RESlex is 0, or 'off. See the Important Tips tab for information on accessing the Patient Menu to set RESlex setting. Auto Altitude Compensation adjusts between sea level and 8202 feet. If desired, the altitude can be manually set to 3 levels - see the Specs tab for details. 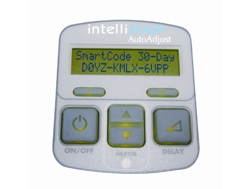 Manually setting the altitude compensation may be helpful for users living at very high altitudes. 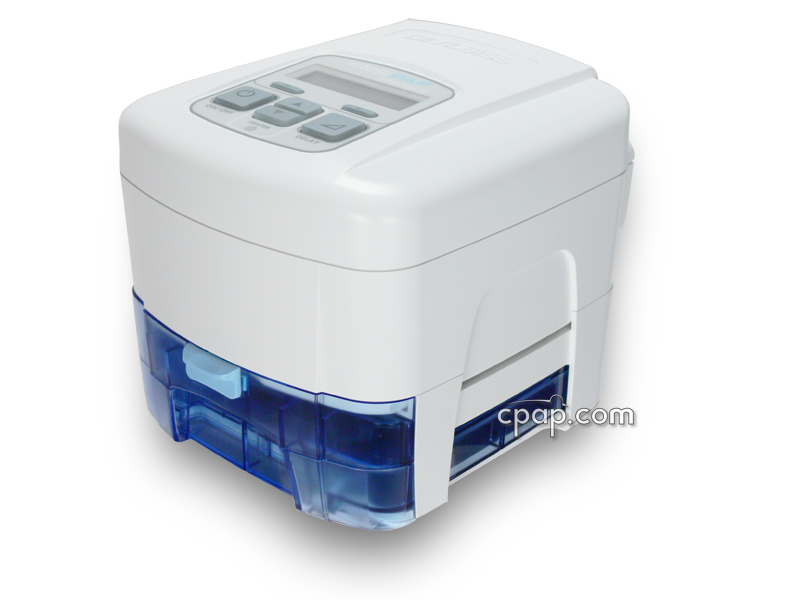 The user manuals included with this machine can be viewed and downloaded here: RESmart CPAP Machine and RESmart Heated Humidifier. 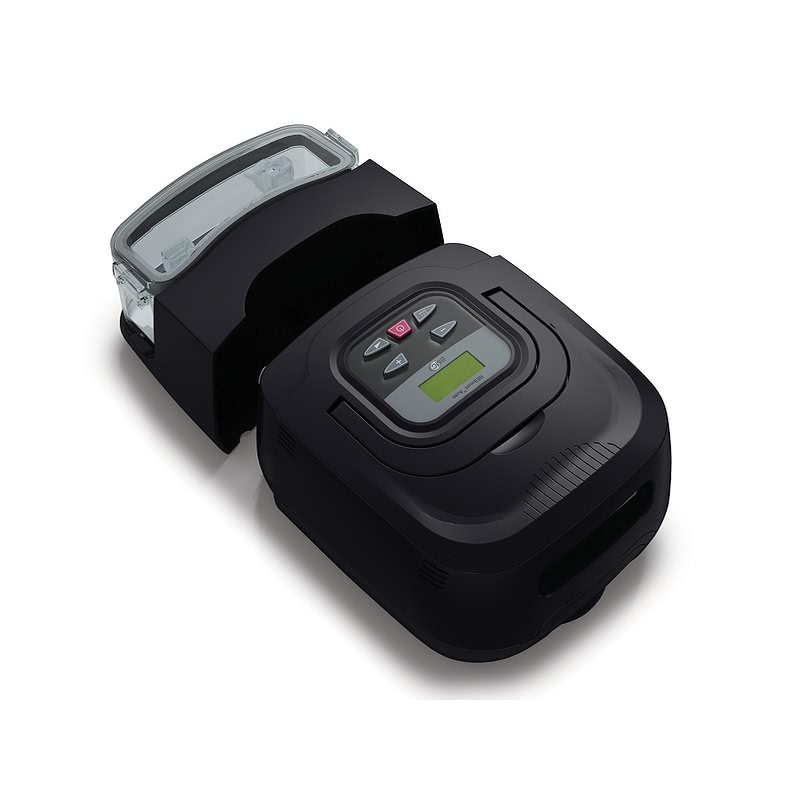 Review the Quick Reference Sheet RESmart Auto & CPAP for help with settings. The RESmart iCode Quick Reference Sheet offers information on iCode functions and reports. RESmart machines use a standard, 22mm hose and are not compatible with 15mm hoses. DelayOff with Humidifier Usage: If a humidifier was used during the therapy session, the machine will continue blowing in a 'DelayOff' mode at a very low pressure to cool off the heating elements. This is normal operation for the RESmart line of machines. This feature can be changed in the Patient Menu as detailed above for RESlex. Look for the feature "DelayOff." Range for auto-adjusting: The RESmart Auto machine refers the pressure range with the terms MaxAPAP (highest pressure) and Treatment Pressure (lowest pressure). Some manufacturers call these the Max and Min pressures. The machine will adjust to the optimum pressure between the two. When in auto-mode, the pressures displayed on the screen under the word "Ramp" and the ramp time are the starting "Ramp" pressure on the left and the Treatment, or minimum, pressure on the right. 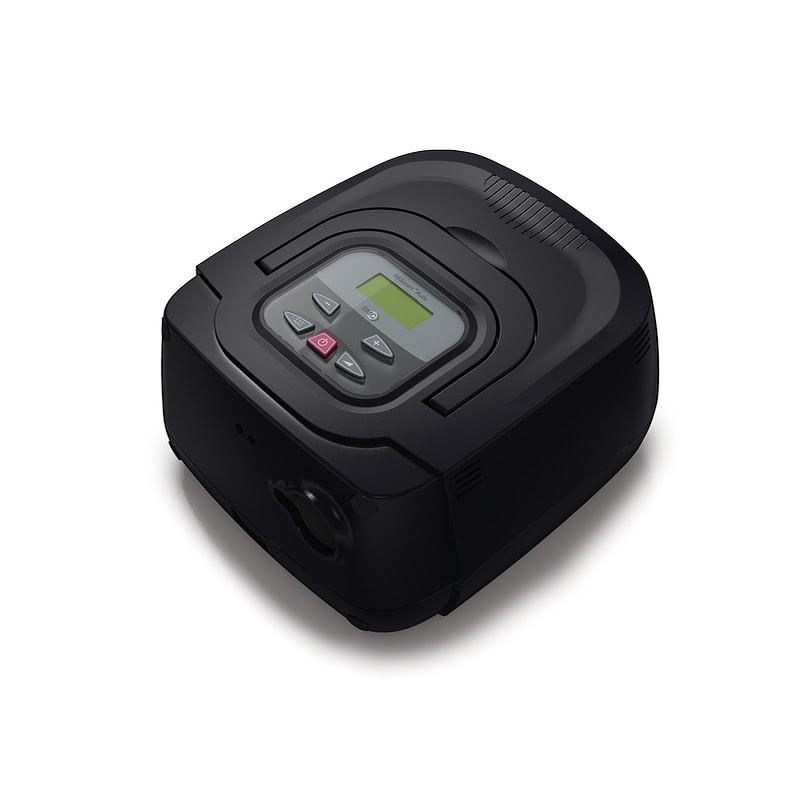 3B Products Manufacturer Warranty on the RESmart™ Auto CPAP Machine with RESlex with Heated Humidifier: The RESmart™ Auto CPAP Machine with RESlex with Heated Humidifier has a 2 Year Manufacturer Warranty. Weighing in at only 1.7 pounds, the Freedom Travel Battery is a great way to power the RESmart when travelling or on-the-go. It's light enough and portable enough to go almost anywhere, especially in off-the-grid situations. The Freedom Battery is also FAA certified, meaning it's cleared for use in-flight. Currently, the only way to connect this machine to the Freedom Battery is by using a 150 Watt Sine Wave DC to AC Power Inverter (sold separately). Alternatively, by using the inverter mentioned above, it is possible to connect to a Deep Cycle (car and boat) Battery with the 150 Watt Sine Wave Inverter mentioned above. CPAP.com does not sell Deep Cycle Batteries. Deep Cycle Batteries are available locally at auto parts stores.